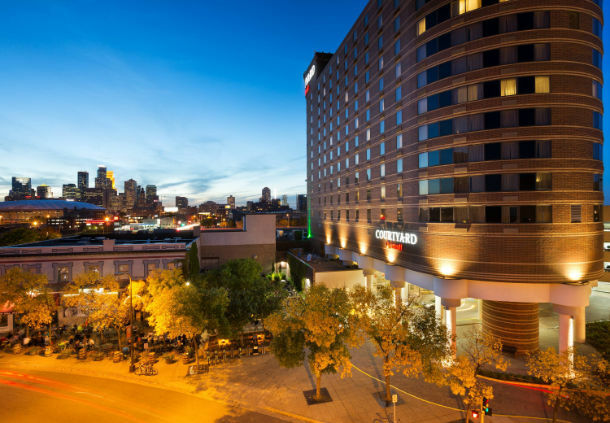 NSA’s 73rd Annual Meeting is coming to Minneapolis on August 23 through August 25, 2018! This year’s annual convention in Minneapolis, MN will be an excellent combination of education, networking and social events. Prior to the event, NSA will be offering an EA Exam Review Course & ATP Review Course/Exam. This review is a comprehensive and intensive—and we mean intensive—course geared toward a single purpose: to help you master tax basics and pass the EA exam. Breanna Whitlock, who presented at the NSA Annual Convention in Reno last year, returns on Saturday, August 25. Her class will focus on America’s aging population, including topics like: death planning, elder planning, medicaid and asset protection. Attendees will learn how tax preparers and accountants can help clients plan now for what inevitably happens to us all. More details and registration for the 73rd Annual Meeting will be announced soon.